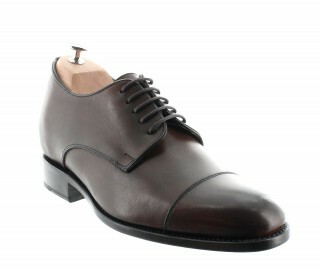 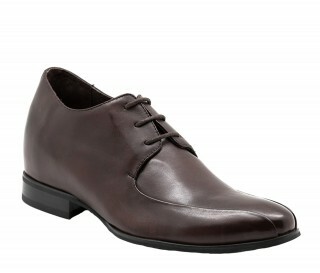 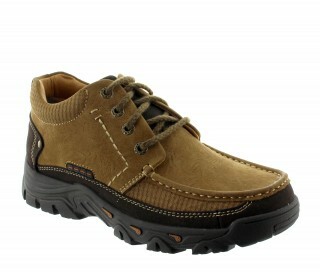 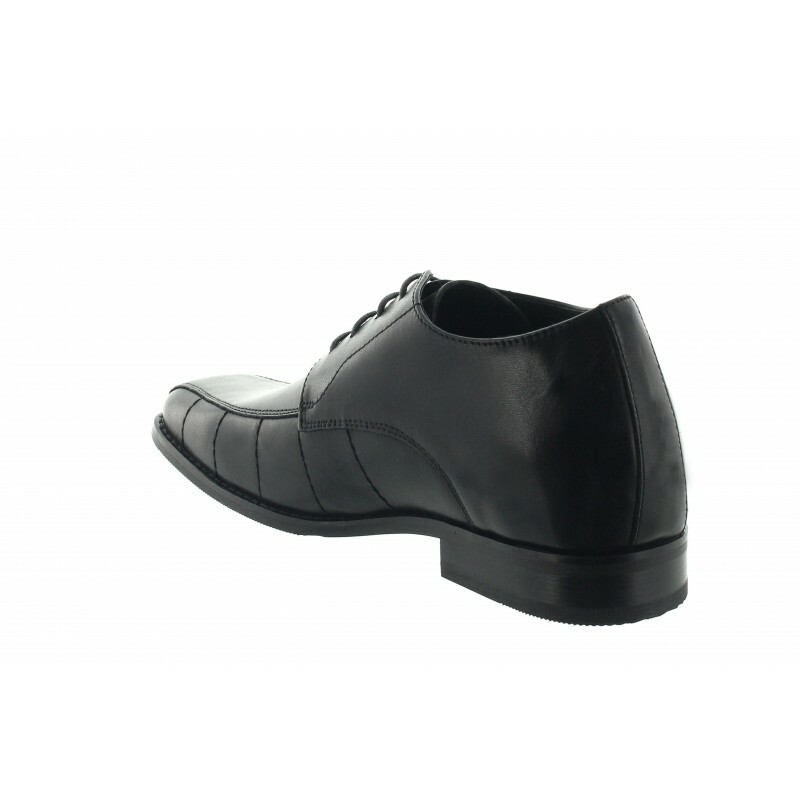 The trendy form of this shoe with its discret top-stitching on each side highlights the smart design of this fashion shoe. 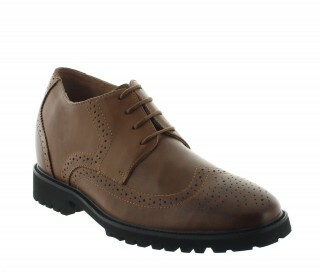 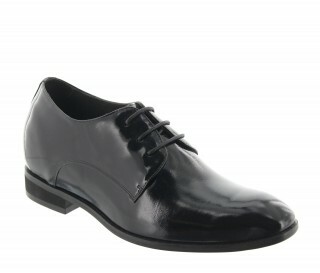 A must-have in your shoe wardrode! 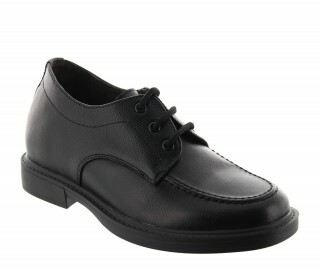 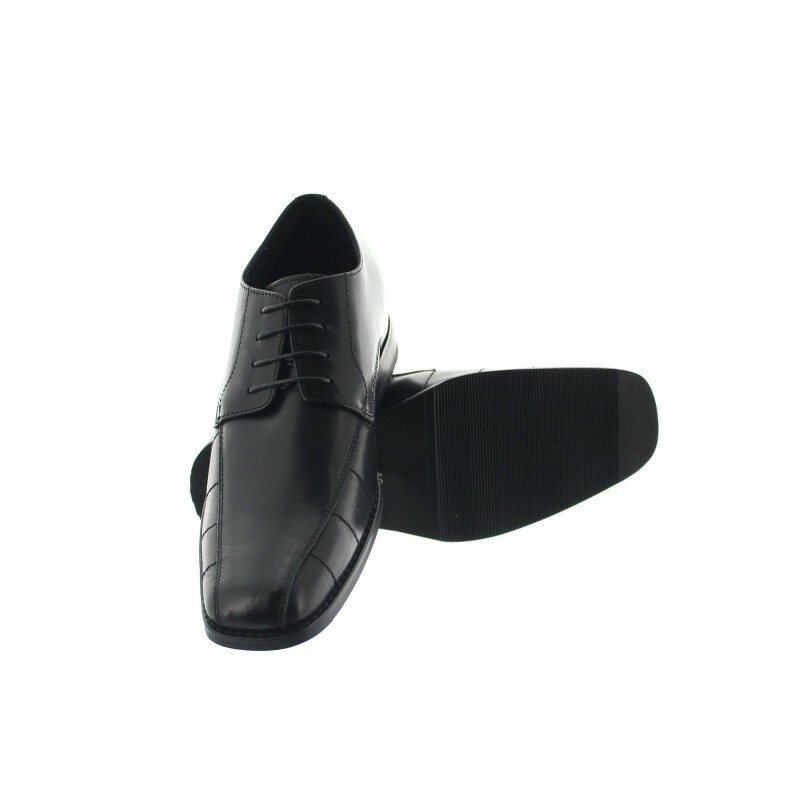 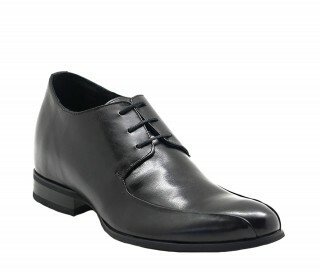 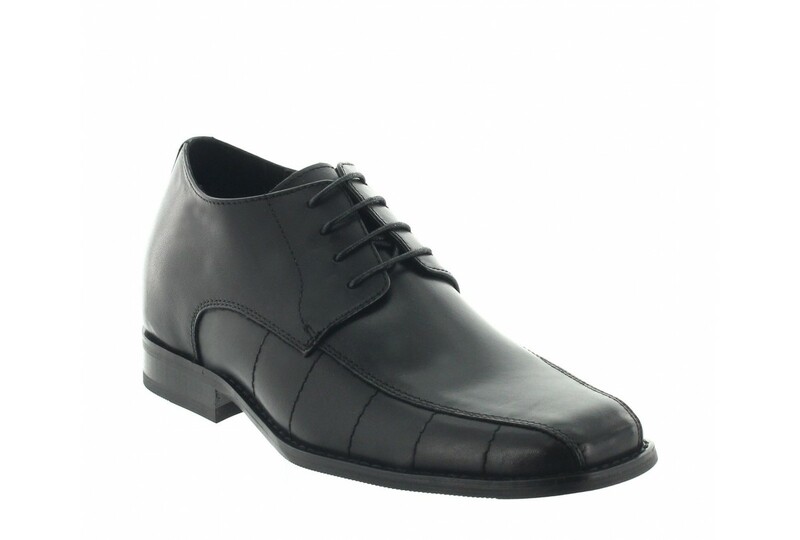 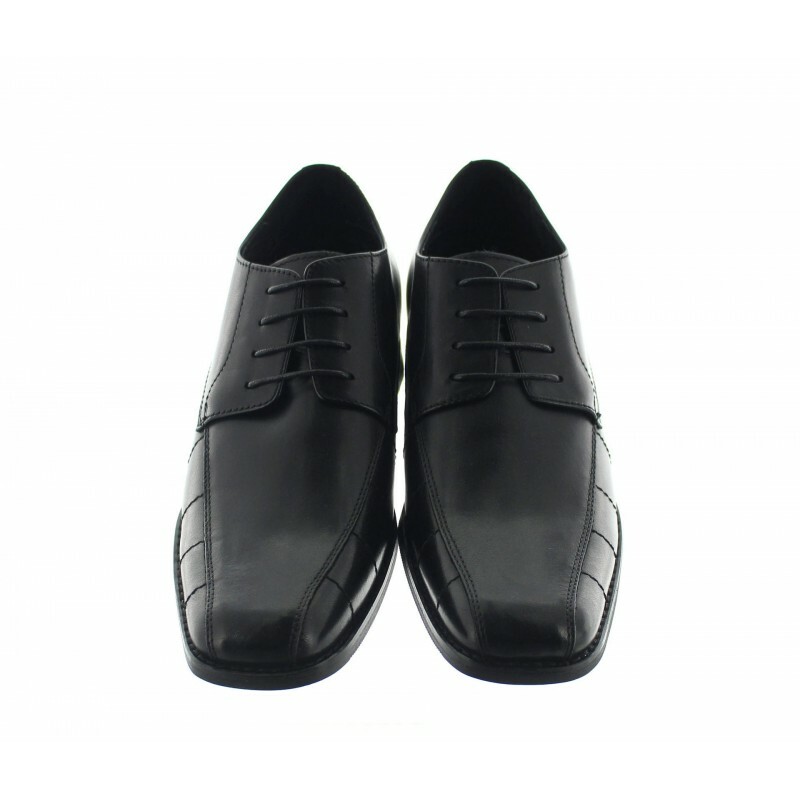 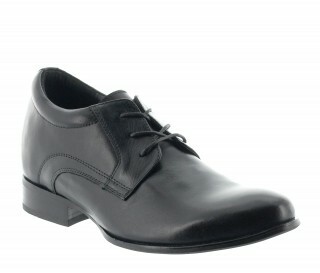 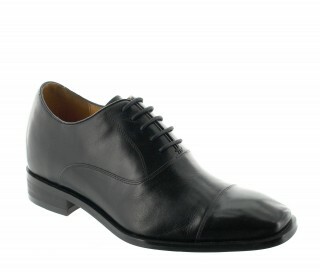 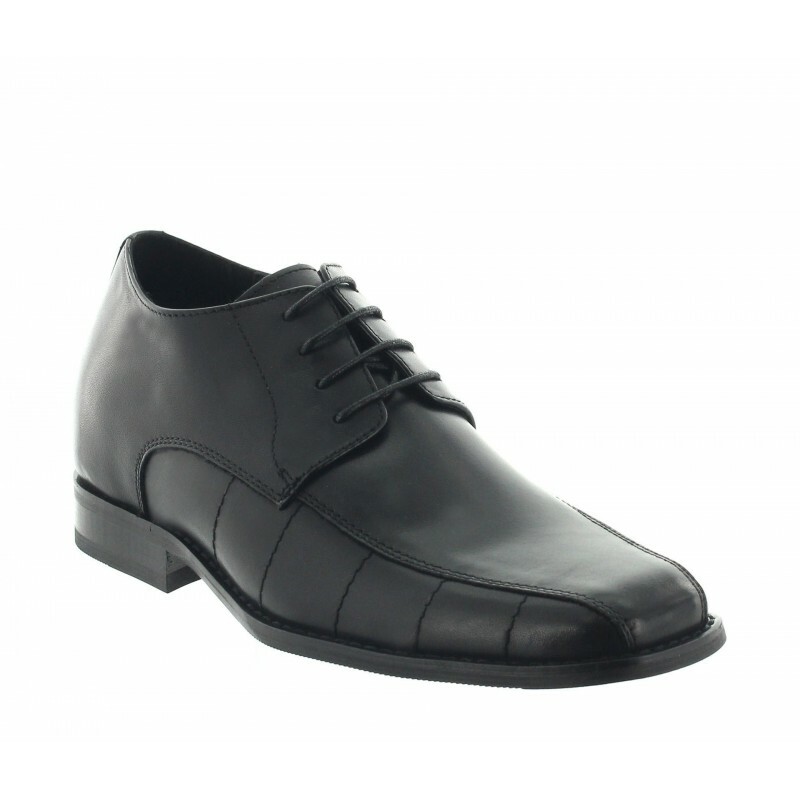 NOTO SHOES PATENT BLACK +7"